Learn how to migrate your users from Gigya's IAM platform to Auth0. SAP to Acquire Gigya: What's Next for Identity Management? Learn what features to assess when your IAM platform changes ownership. Next.js 3.0 Release: What's New? Build an app to learn about the power and flexibility of RxJS in Angular while exploring speech recognition with Web Speech API. 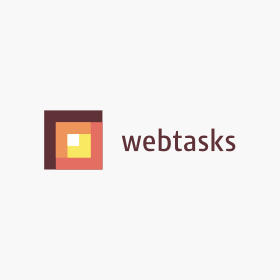 Learn how you can use the Serverless Framework and Auth0 Webtasks with the new Serverless Webtasks plugin. Learn how to build your first Nette application and add authentication to it. Let's learn how to properly handle exceptions on Spring Boot APIs while providing multi-language support (I18N) for the messages. Learn how to enhance your users' profile by adding FullContact to your authentication process. Find out how to add TLS to the Particle Photon to secure your communications.